Are you a Pakistani planning a foreign trip for vacation? Well, then you definitely did not visit these spectacular places in Pakistan before or they would have been at the top of your list. Before you head abroad and spend loads of money, have a look at the list of some unbelievably exotic places in Pakistan, that are breathtakingly gorgeous and very light on the pockets too! We believe these spots are definitely one of a kind. ‘A perfect personification of beauty’, Lake Saif ul Mulook is located in the north-east of the Mansehra district and is approximately 3244 meters above sea level. It tops the list because of its ultimate beauty throughout the years and almost all of us have visited it at least once. The best hotel to book near the lake is PTDC Naran. Based in the Chitral District, this heavenly valley is home to the Kalasha tribe. You will find homes built on hill tops. 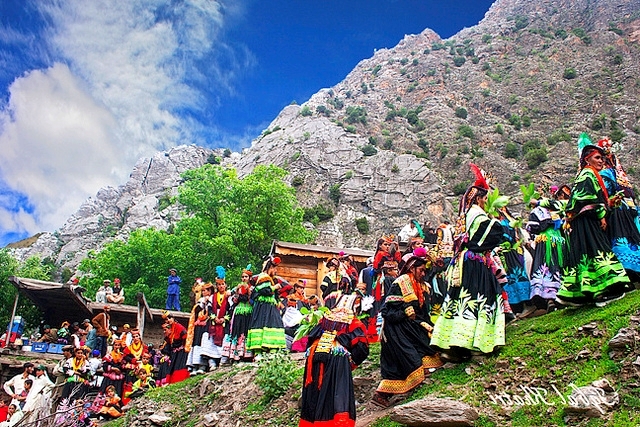 As much as the valley is popular for its scenic beauty, the Kalasha people are known for their colorful culture. If you’re looking for a good yet economical hotel in Kalash valley, Terich Mir View Hotel, and Hindukush heights are your best choice. Commonly known as the ‘Roof of the world’, Shandur top is a flat plateau located in Khyber Pakhtunkhwa. It is covered in snow most times of the year but becomes lush green in summers. 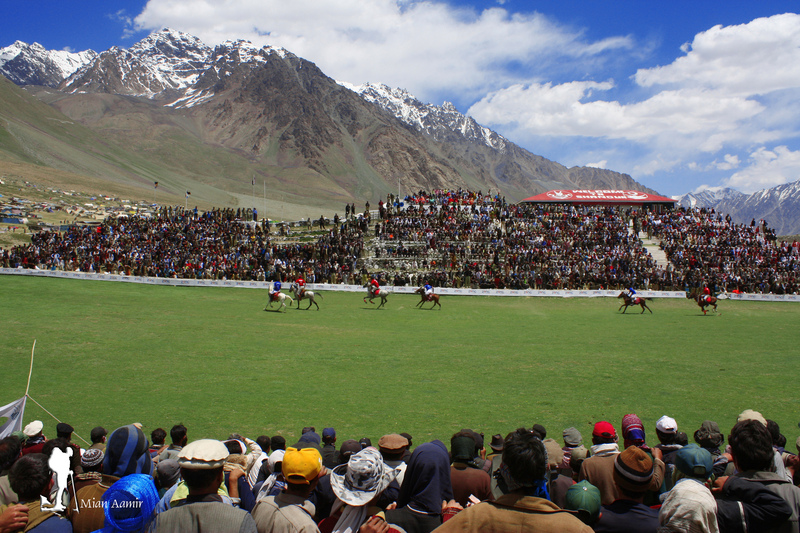 If you are a sports fan, attend the famous Shandur Polo festival. You may choose to book your room at PTDC Mastuj, which is 1.5 hour drive away from the top, or PTDC Chitral. 27 Pictures That Prove Baluchistan is Beyond Beautiful! 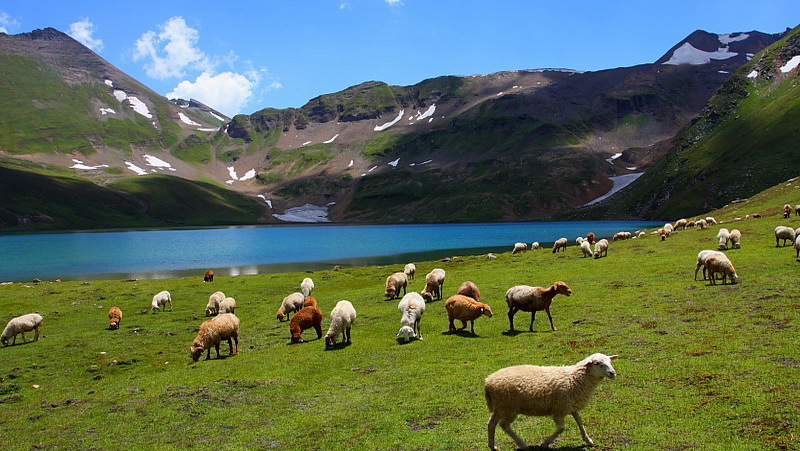 Resting between Karakoram and Himalayas, Deosai stands at a height of about 4000 meters above sea level. This place is perfect for mountaineers who love to trek on snow. It is surrounded by Sheosar Lake that enhances its beauty. Book a room at Hotel Snow Land Palace or PTDC Skardu Motel for your perfect stay. Did you know that it is the largest fort in the world? 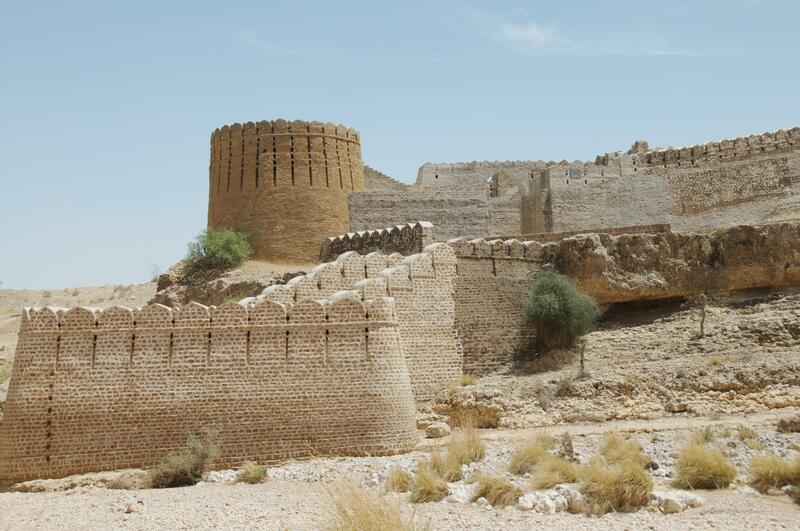 This historical fort is easily accessible from Karachi and compares to the Great Wall of China. Hotel Sehwan Divine is the perfect accommodation in the area. 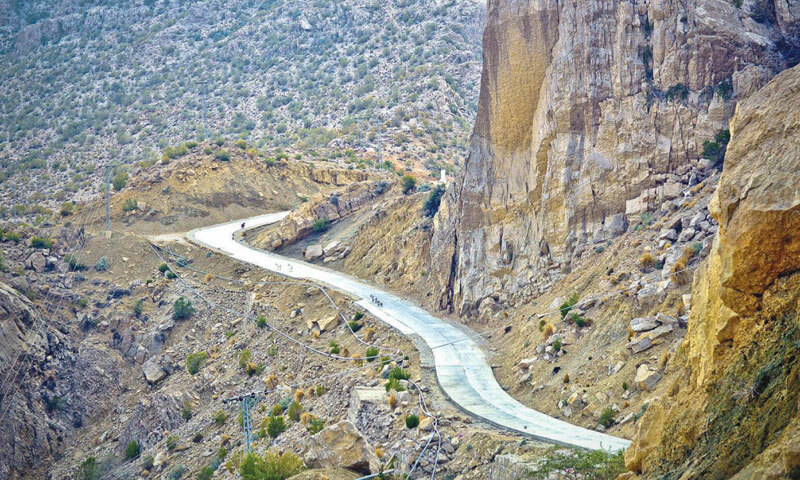 Gorakh is a scenic hill positioned at a height of over 5,688 feet and is part of the Kirthar Mountain Range. It covers entire border of Sindh with Balochistan in the west. Book a room at the Bhittai Hotel and Restaurant and enjoy your trip. You are really missing on something big if you haven’t yet seen Pakistani and Indian flags lower together. 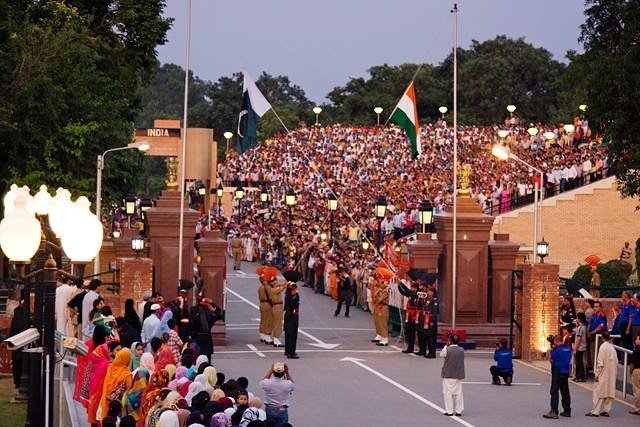 Visit Lahore to attend the flag ceremony and enjoy the nationalistic feeling you will get. Some of the closest and expedient hotels near Wagha border Lahore are Savoey Hotel and Nishat Hotel. Beauty of Balochistan, Gwadar bay is located near the border on Pakistan and Iran. 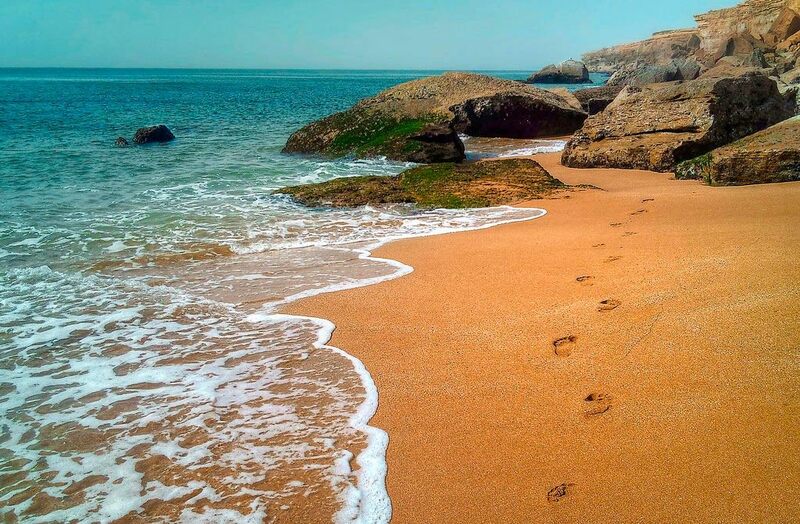 Gwadar has the most remarkable beaches in Pakistan that will interest beach lovers. Gwadar Palace hotel is a go to with free breakfast and an in-house restaurant facility. Built by Mughal Emperor Aurangzeb, Badshahi mosque is based in Lahore and is amongst largest mosques in the world. Enjoy the peace and tranquility at the mosque. Pre-book your room online at Hotel One, that is less than a mile away from the legendary mosque and pay at hotel. 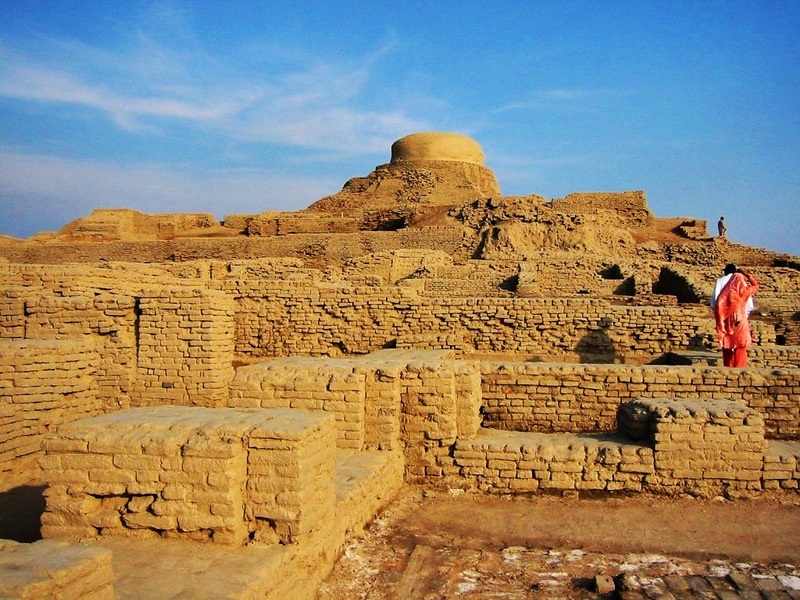 Mohen jo Daro is known for its history about Indus Valley Civilization. It has become a famous tourist place visited by locals as well as foreigners. Paris Inn and Sapna Inn Hotels are 15 miles away from the airport so you can relax before you head out to explore this momentous site. How many of these have you visited yet? 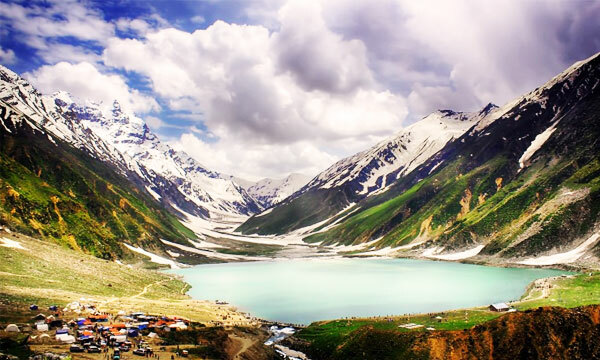 Explore the eternal beauties Pakistan is blessed with and promote Pakistani tourism. Log on to Jovago.com to get a flat 10% discount on booking any of these hotels. Happy traveling! Jovago.com is Africa’s and Pakistan’s no. 1 hotel booking website. Users can check rates, browse reviews and book over 200 000 Hotels worldwide on Jovago.com.